If you are interested in my coaching services, you can contact me at the email below to schedule a diagnostic session. This diagnostic session is free of charge, and serves to help me assess the speller’s skill level to evaluate what areas they are strong and weak in, so I can gauge how to best help them improve. In the diagnostic, I will ask the speller questions about his or her experience in the bee and study methods, as well as quiz on some select words that test the speller’s knowledge of language patterns. This session can range anywhere from 30 minutes to an hour, depending on how quickly your speller moves through the assessment. We will have an hour-long call once a week over Facetime or Skype. 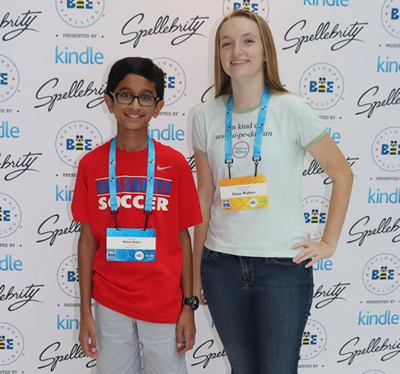 During the call, I will discuss with your speller tips and tricks that will help them succeed in the bee. This usually consists of language patterns, roots, and rules. I will accompany our discussion of different etymologies with lists of words that I will quiz the speller on, giving them an opportunity to demonstrate their understanding of the language and put what I teach to the test. Calls will consist of more discussion of rules and patterns than rote memorization of lists. I am only given a short amount of time to work with your student per week, so I will serve the purpose of helping them to understand the mechanics behind the words. I may also provide or assign lists for the speller to memorize/practice on their own time to accompany a lesson. Depending on the skill level of the speller, I also offer speedquizzing. At the beginning of a session, the speller and I will try to get through as many words as we can in 10 or 20 minutes. This helps spellers who already have a firm grasp on language patterns and roots to learn and practice hard-to-spell words in large volumes. I have compiled specially formulated lists to help me best evaluate the speller's strengths and weaknesses through the quizzing process. My students will also get exclusive access to lists and resources I have compiled based on statistical analysis of the percentages of etymologies and types of words appearing in the bee. 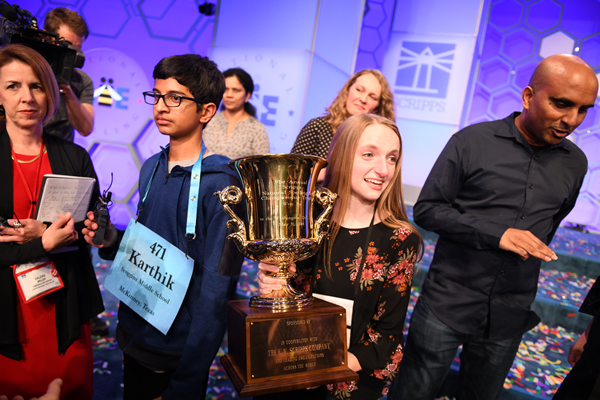 These lists aim to predict the type of words Scripps will select for their lists and to prepare the speller for difficult words that might be seen as unexpected by others. This can help the student to gain an edge over spellers who haven’t studied words based by topical and etymological frequency. A one-hour coaching session per week is not enough! You will have to put in a lot of time studying on your own between our meetings. I will require you to study or reinforce certain concepts that we discuss on calls, as well as keep up with the information you need to know from our discussions. I can communicate with you in between calls over text, email, or Google chat for no extra charge. After each call, I will send an email to the speller and their parents restating what we studied and their assignment for the week.